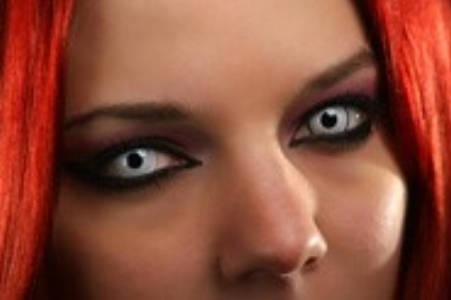 Here comes Halloween and finding the right and most detailed costume can be great fun. Sometimes the “eyes” really do have it, but wearing cosmetic contacts can be extremely dangerous if they are purchased from a vendor who does not require a prescription. All contacts, corrective or not, require a prescription. There are some unscrupulous vendors who illegally sell cosmetic contacts. and the possible consequences to the health of your eyes is no joke. Contacts that don’t fit correctly could cause problems such as conjunctivitis (pink eye), scratches and sores on the cornea, even blindness. If you’re in the market for cosmetic contacts, call your eye doctor for a copy of your prescription and only buy costume contacts from retailers who require a prescription or your eye doctor’s information, and who only sell FDA-approved contact lenses.